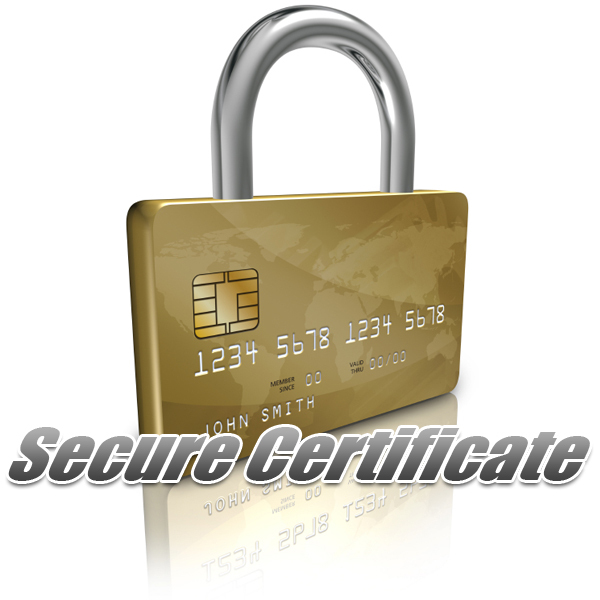 WaveSSL Secure Certificates ensure customer and business information is secure during transactions with your Website. WaveSSL Secure Certificates enable 40-bit to 128-bit encryption, depending on the client browser capability. 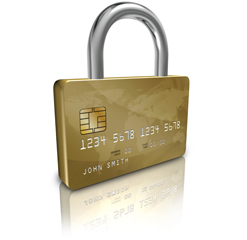 WaveSSL Secure Certificate are required for all websites that collect client data online or accept Credit Card Payments for Online Orders. WaveSSL Secure Certificatess are valid for 1 year from purchase date. To purchase additional years simply select the quantity of years you want. Wave Internet will Secure your Website with a WaveSSL Secure Certificate, enabling secure encryption of your website.